OpTic Gaming and FaZe Clan have one of the most passionate rivalries in esports. While it was stoked through competitive play, it was sparked on YouTube and kindled by the unrelenting loyalty of fans. To put the entire rivalry into perspective, it's necessary to go back to 2006, when professional Call of Duty esports was essentially still a dream, and the idea of team-branded video content creation was new. As OpTic rose — and FaZe, to meet them — the conflict widened, spreading from montage and trickshot creators and viewers to the game's online players and into esports proper. 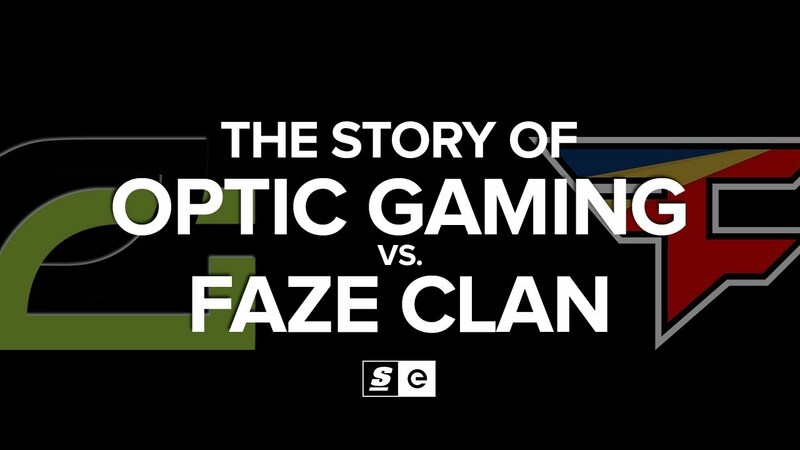 Whether you back the Green Wall or you FaZe Up, it's a story worth hearing for yourself.